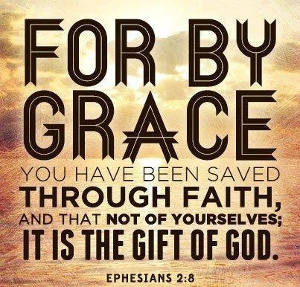 Salvation by faith in Jesus Christ sounds too easy for many people. They would rather think that they must do something to save themselves. Through this kind of thinking, their religion becomes one of self-effort that leads either to disappointment or pride, but finally to eternal death. CONTINUE READING: Salvation By Faith In Jesus Christ.